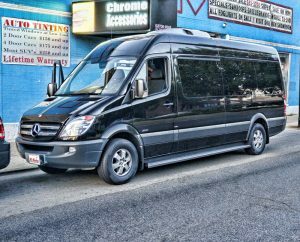 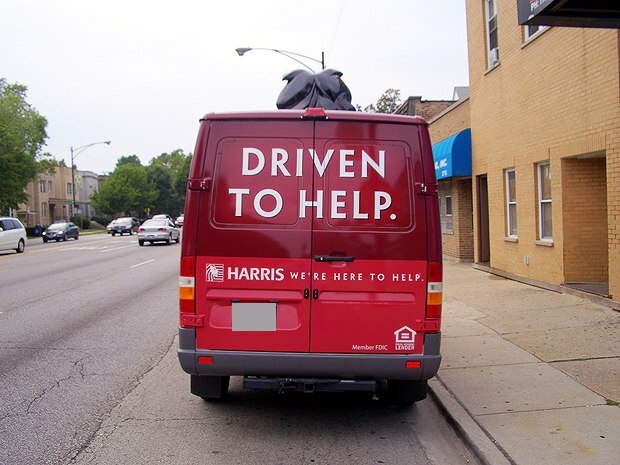 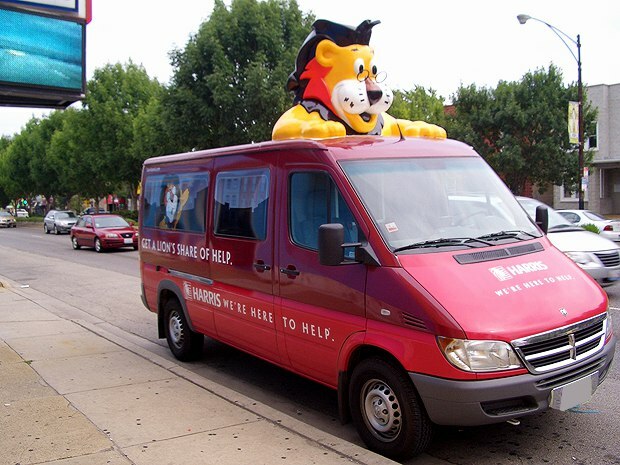 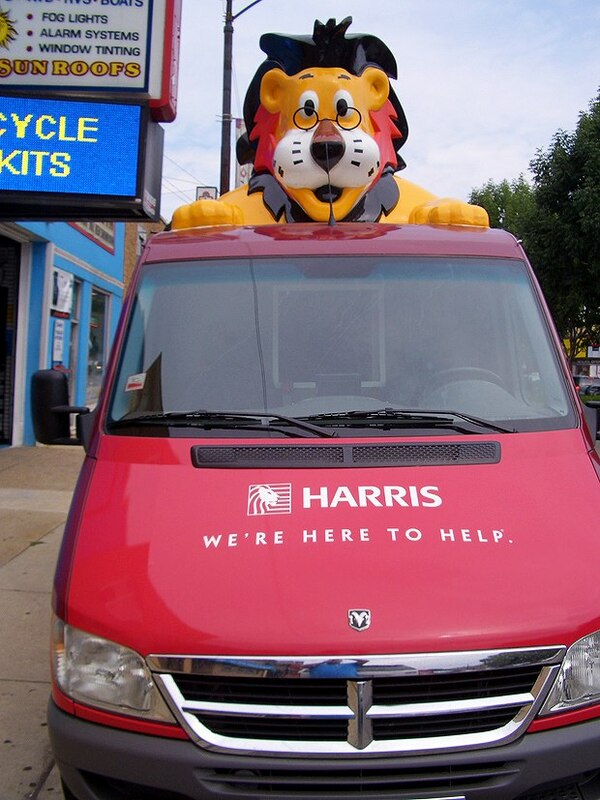 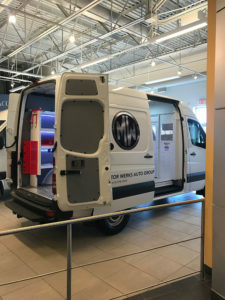 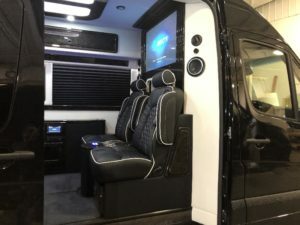 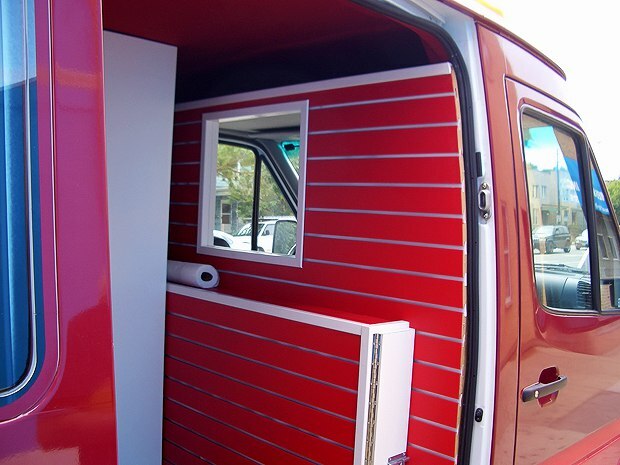 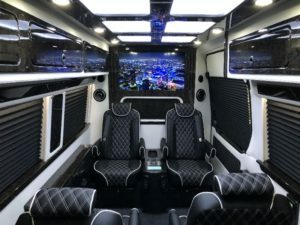 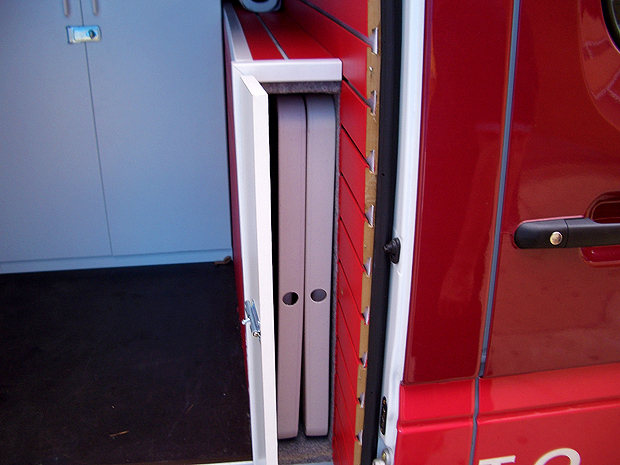 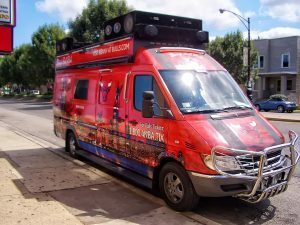 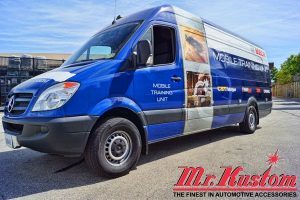 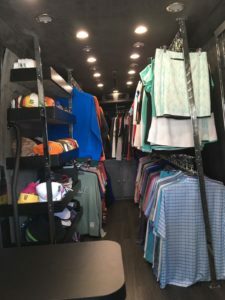 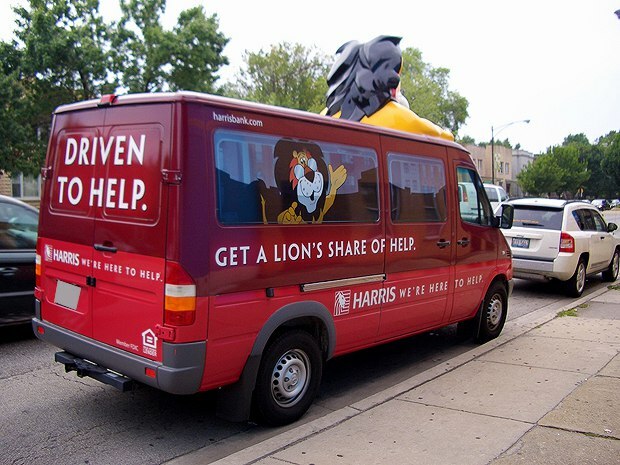 This Sprinter Van was converted to accommodate Harris Bank in the Chicago area. 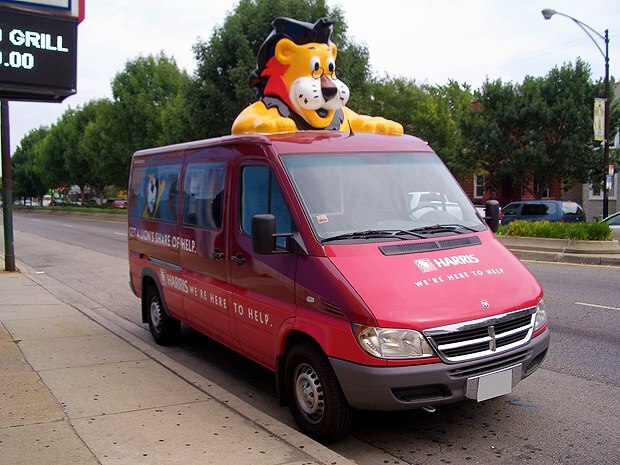 Fiberglass lion on top of van was created from scratch and painted by hand. 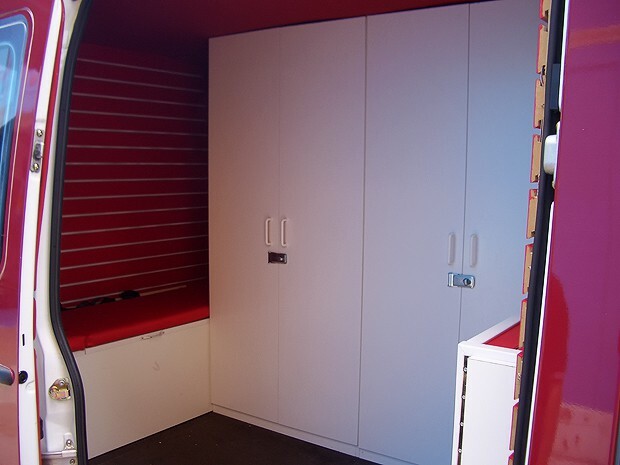 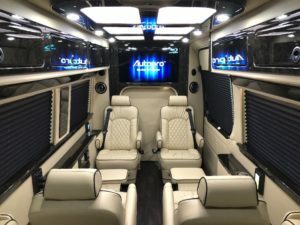 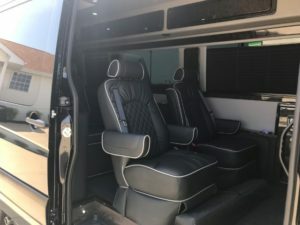 The interior had a mobile office built into it. 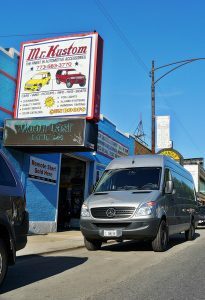 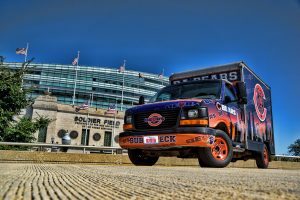 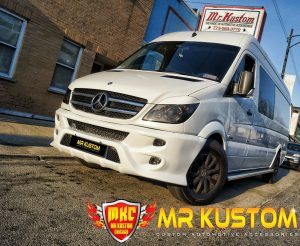 Check back as Mr. Kustom Chicago will be doing more customization on this vehicle.